One of the things that many people forget when planning a road trip is that it can be the perfect opportunity to pull a heist. 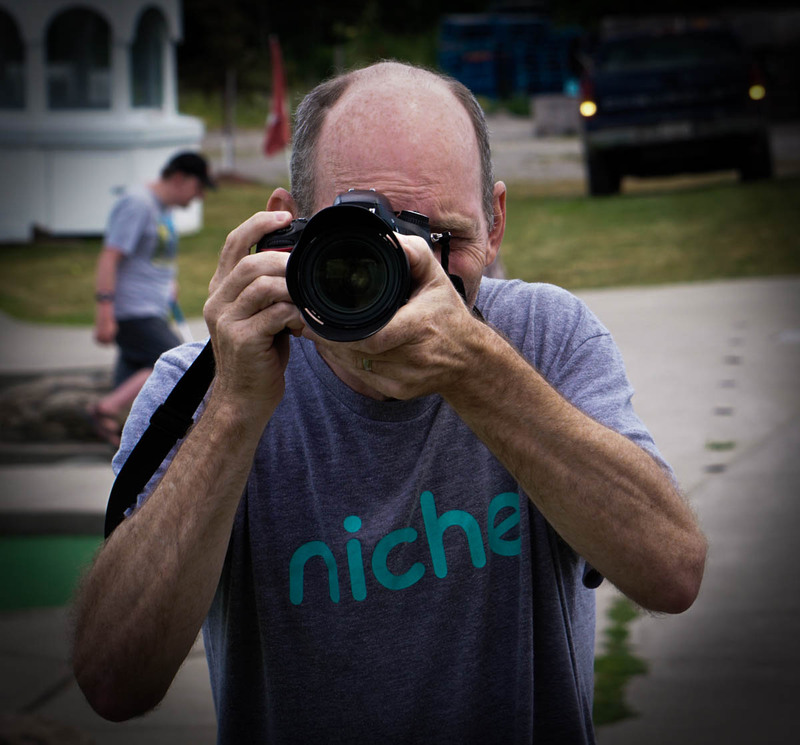 This is why when my wife +Debbie DeBaeremaeker and I started on our epic cross-Canada road trip adventure the first thing we did was kidnap master photographer Ron Clifford. He happened to live along the route for the first day's journey, so he ended up being our first stop (well second. I live with a quilter - I will let you figure out what our first stop actually was). 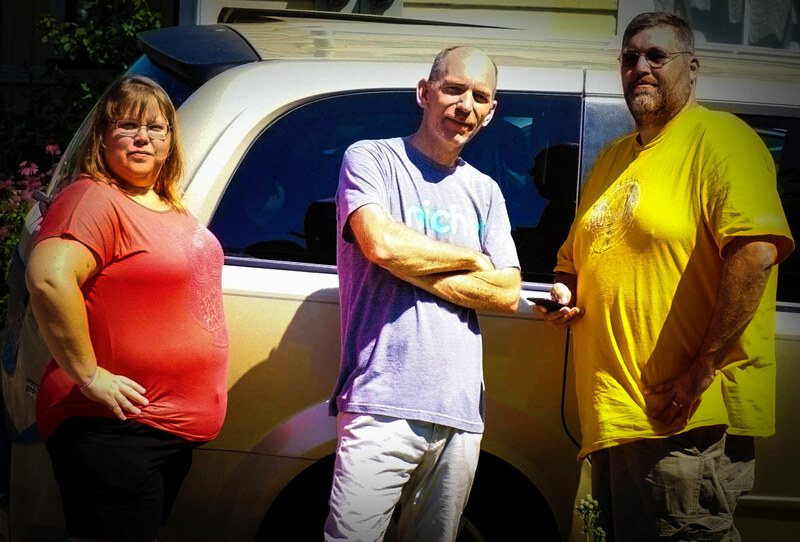 So with a Ron safely ensconced in the Geovan of Destiny, we raced across the country in search of our first stop. Oh, about the first stop. Class participation time: If one was heading from southern Ontario, with a goal of heading west to Alberta, and travelling about 4-6 hours a day, what would your first stop be? It is in eastern Ontario. So long story short, my sister-in-law got married last year, and my wife made them a quilt as their wedding guest book. My wife finished off the quilt, and wanted to deliver it to my sister-in-law in person. She lives in eastern Ontario. So the first stop on our road trip west was to drive a days journey east. That is just the way we rolled (it helps if you suspend your disbelief for the remainder of this series). Aside from the heist, our first day was pretty uneventful. 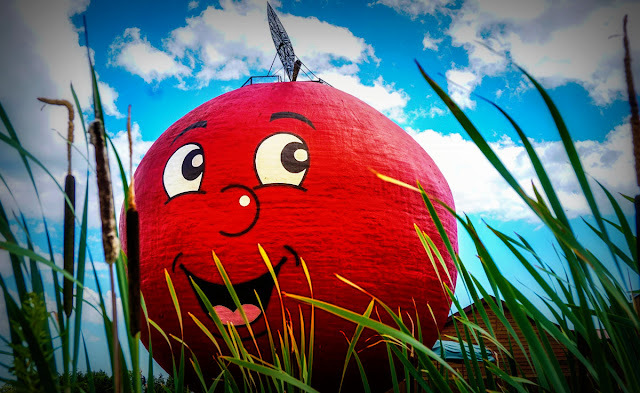 We did end up stopping in Colborne Ontario and visiting the Big Apple - the first of many Roadside Canada attractions we ended up discovering along our journey. Little known fact (at least by me). One can go inside the apple, and stand on the very top. We spent the night with my sister-in-law in eastern Ontario. We invited over another Scavenger, +Derek Kind, for supper, so the boys ended up talking photon capture, and the girls discussed sisterly things (I'm a dude, so no idea what that may include). Thats it really. A pretty uneventful day. 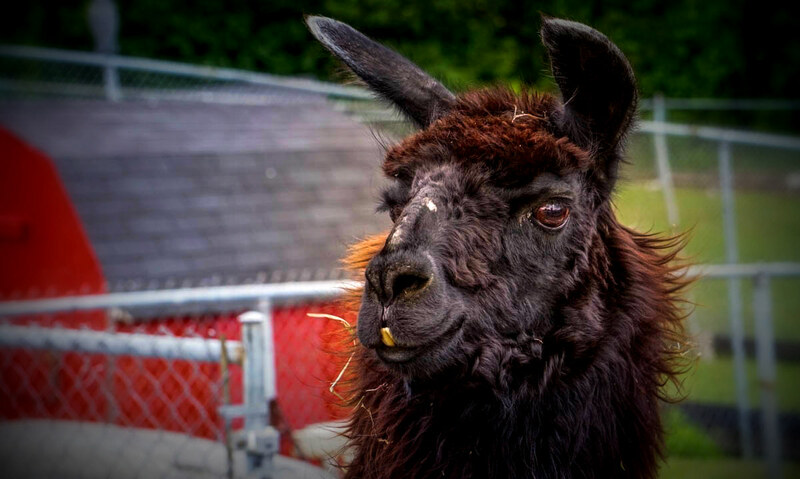 I hope you found it as interesting as this llama. Tomorrow we head west once again, and visit some of my old stomping grounds. We end up visiting more Scavengers along the way, and taking way more photographs than I ever thought possible. Stay tuned. This party train is just leaving the station.